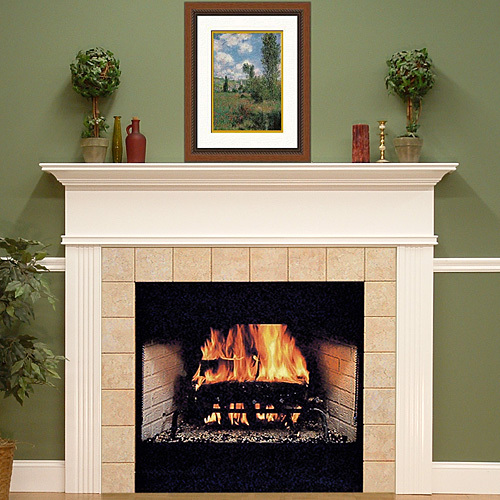 Classic looks at a moderate price. 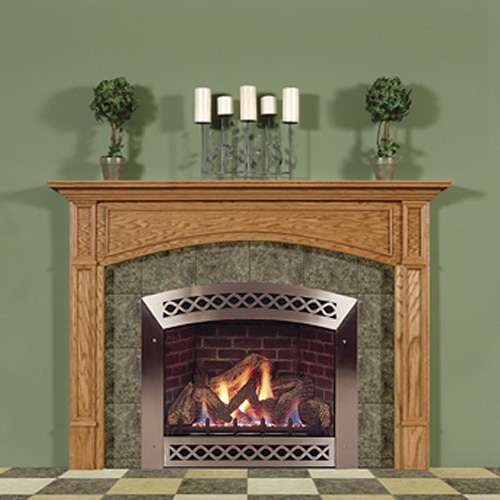 The variety of styles and finishing options in this series means there is something for everyone. 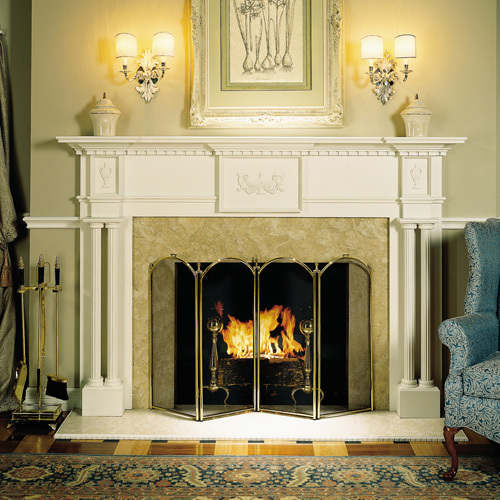 Each mantle is carefully crafted to give years of beauty, durability and style to your home. 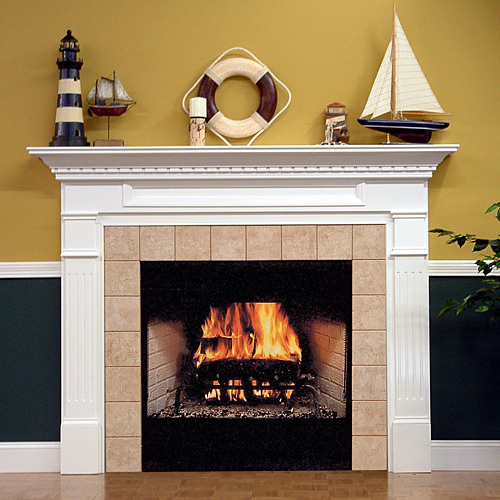 Classic styling. 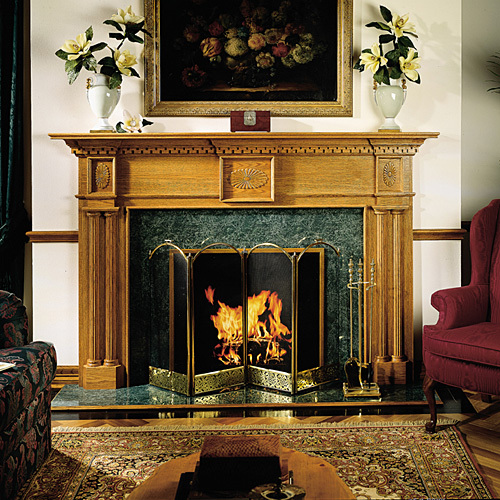 Exquisite craftsmanship. 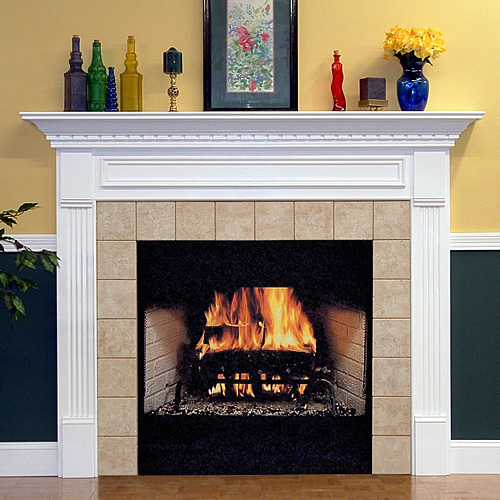 Affordable pricing. 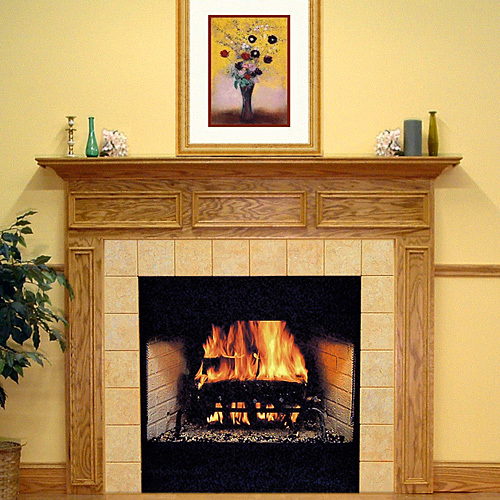 Why pay a mill worker to create a mantle for your home, when Mantlecraft can provide the same quality craftsmanship at a fraction of the cost? 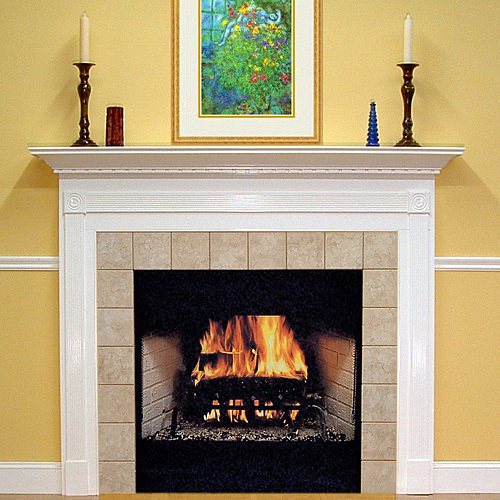 That's the beauty of Mantlecraft. 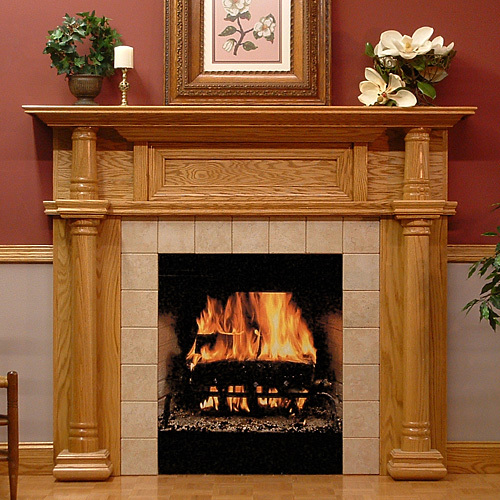 Sometimes, a mantle is more than you need, or you need the perfect decorative shelf for an area of your house, other than the fireplace. 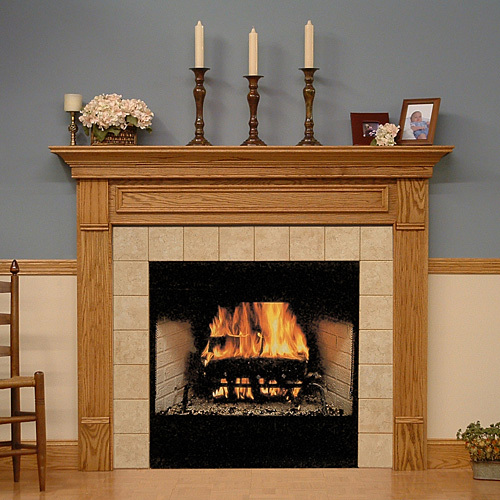 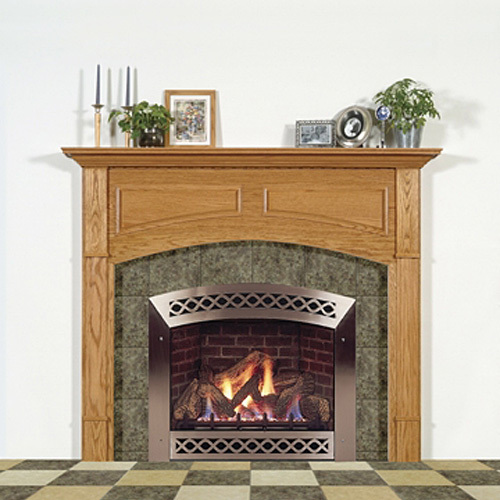 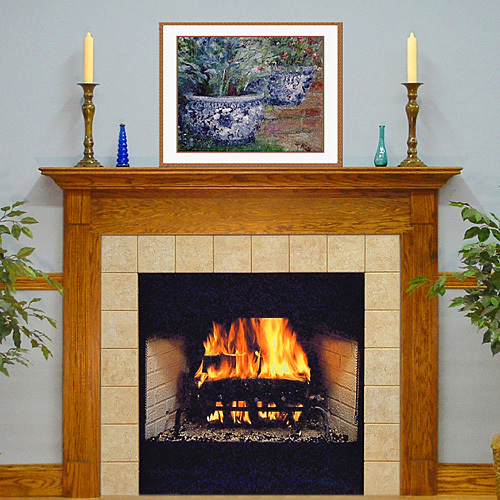 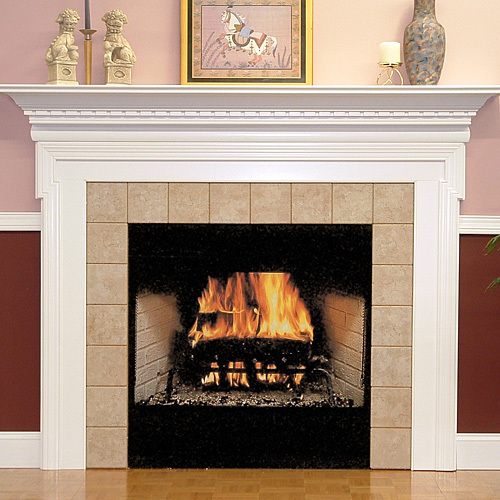 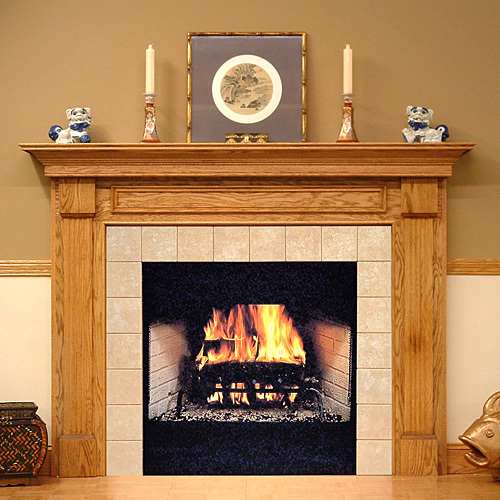 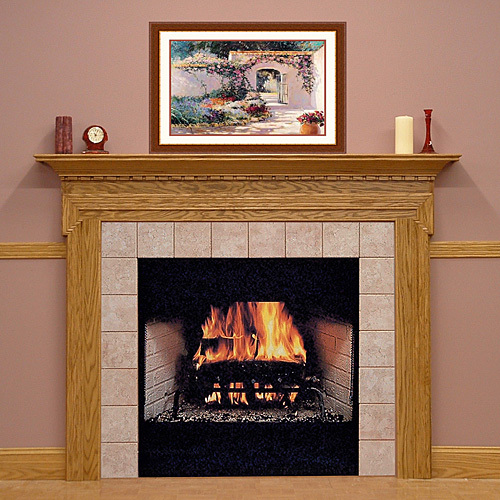 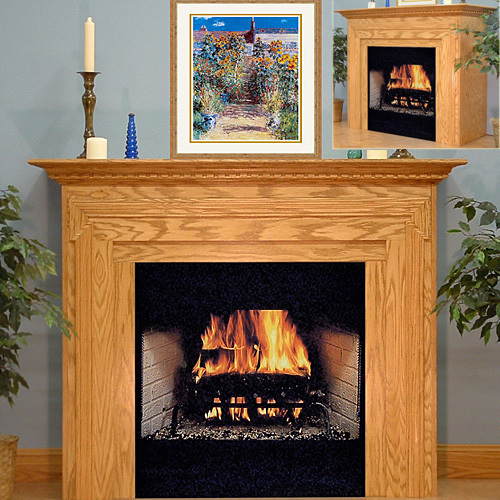 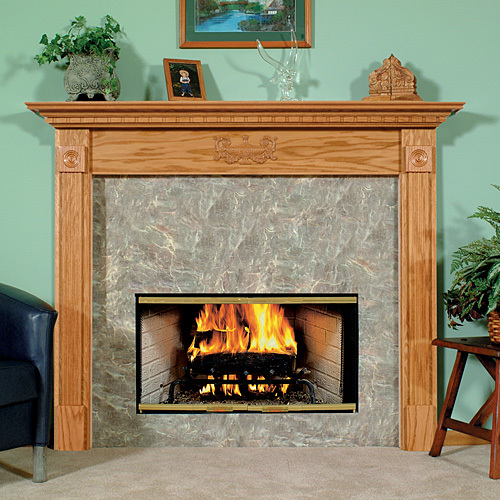 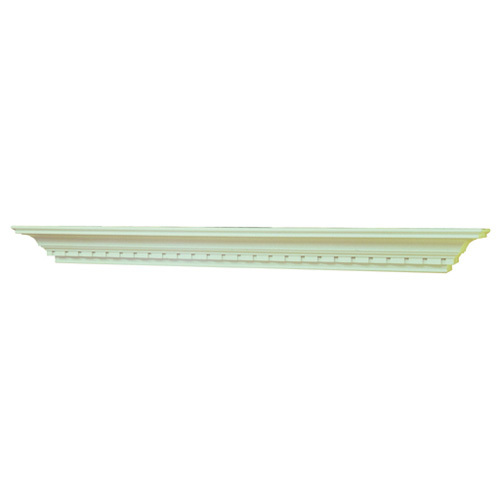 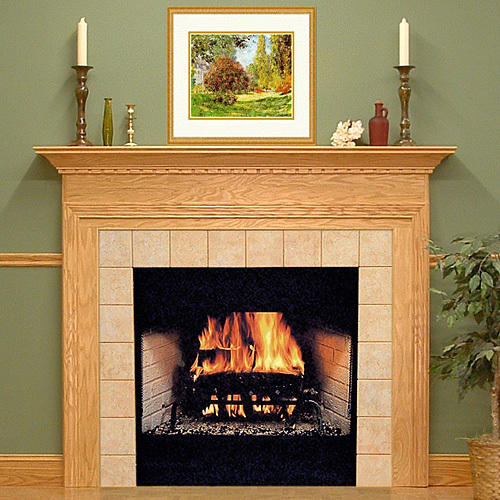 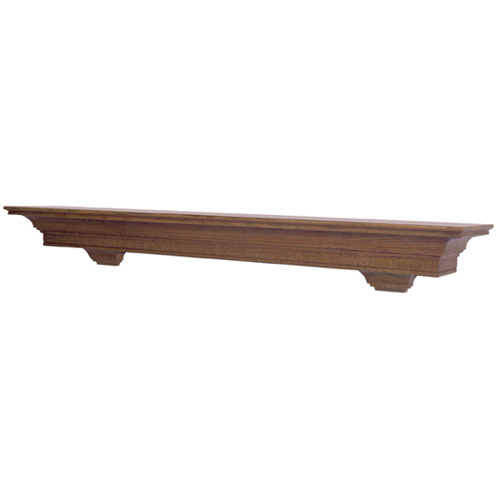 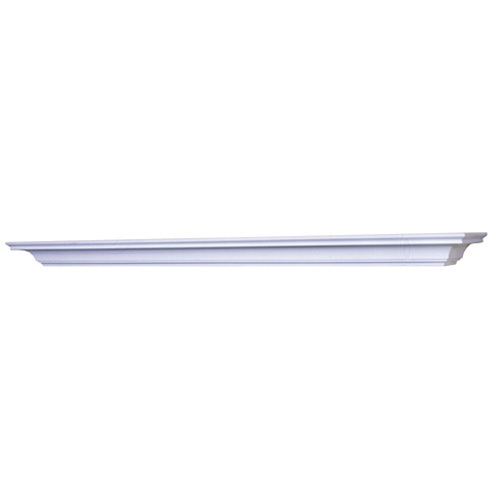 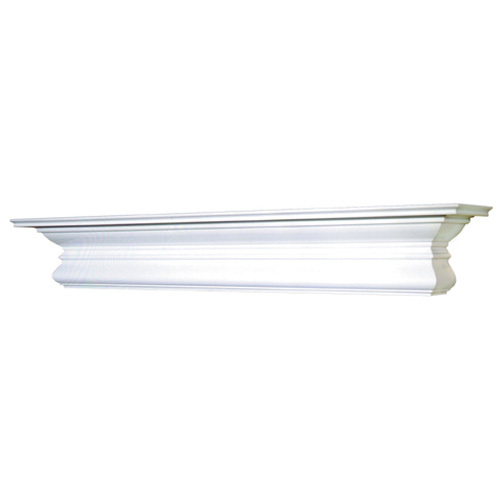 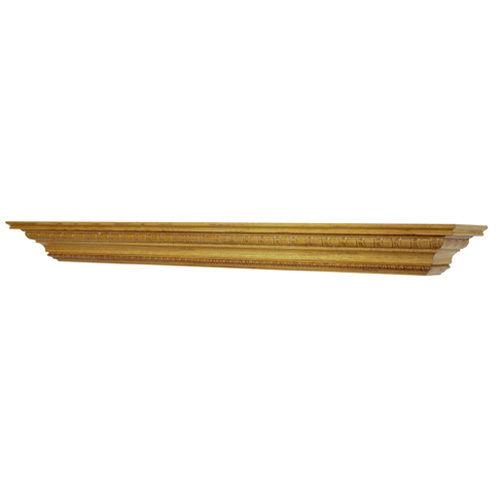 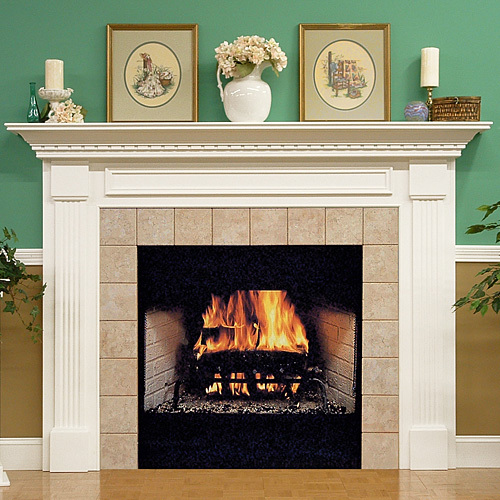 Mantlecraft offers a complete line of mantle shelves, in 5' and 6' lengths. 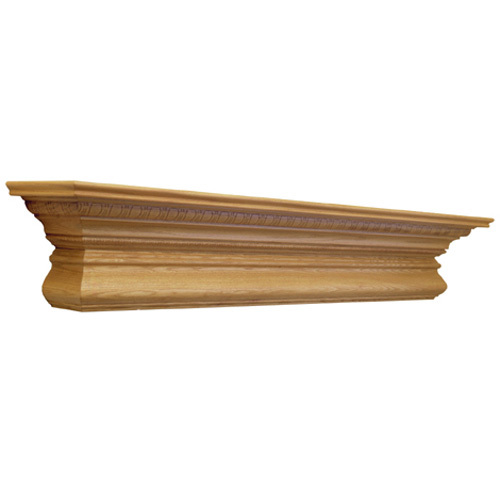 Available in unfinished oak, point grade and stain grade poplar, these shelves offer the same high quality you've come to expect from Mantlecraft products. 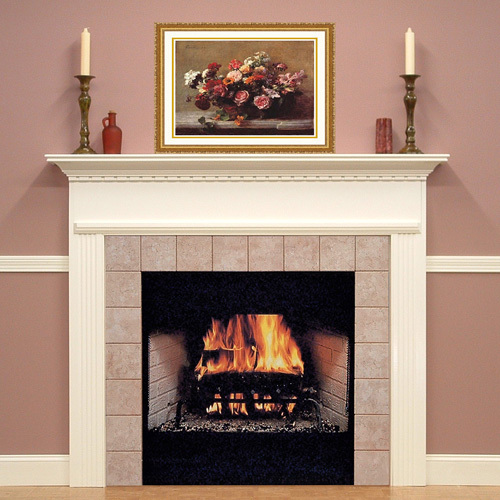 Get the look that's just right for you! 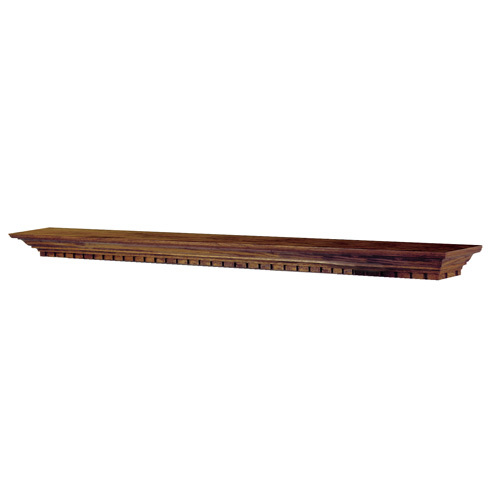 Shelves and surrounds are packaged separately, and may be mixed to create four different and beautiful styles. 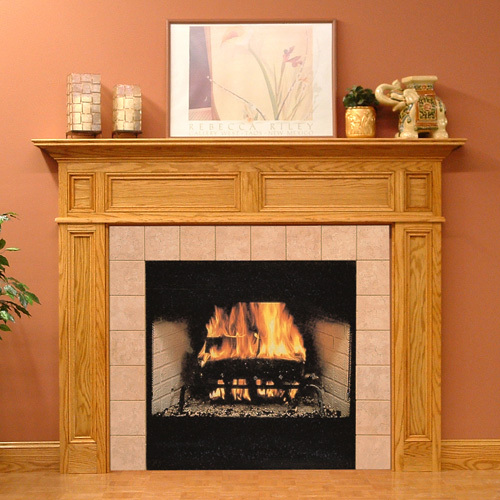 The Value Pack is competitively priced, easy to install, and makes a great addition to a builder's list of options. 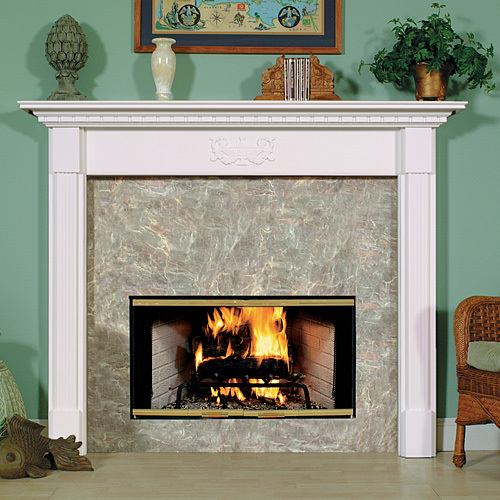 Below you will find some of the styles that we offer. 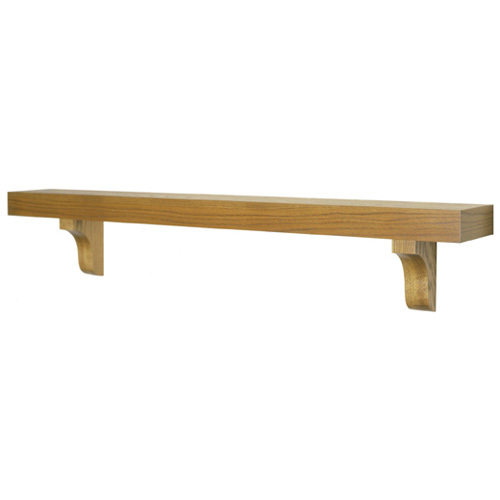 Click on a thumbnail for a larger picture. 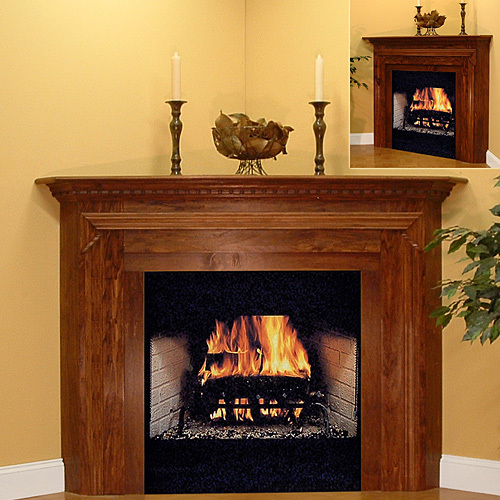 You can also click here for a table of mantle sizes.